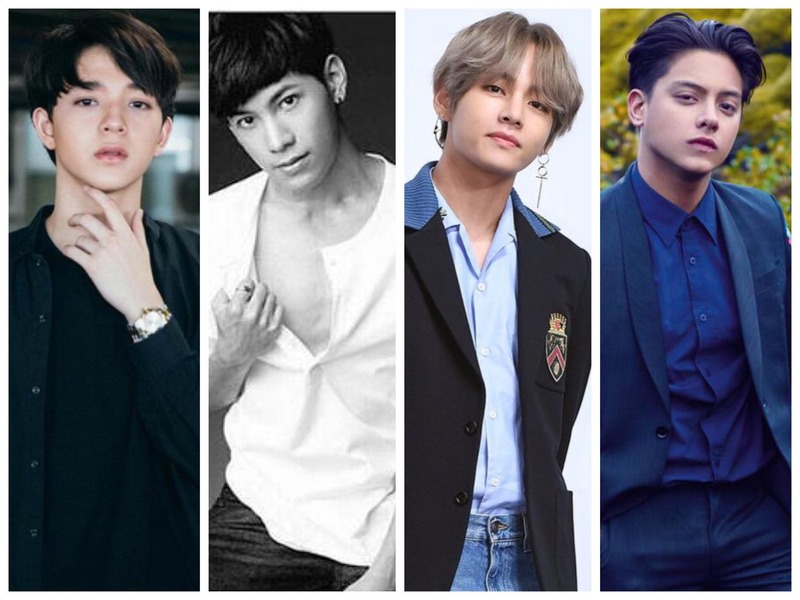 3 days before we conclude the semifinals poll of “100 Asian Heartthrobs,” we can see that Suradet Piniwat and Singto Prachaya are in a tight race to get that one slot for Thailand in the Final 5. Meanwhile, it looks like Kim Taehyung has no competition for South Korea’s final 5 slot. The Philippines, on the other hand, have two celebrities vying for the finals and they are Daniel Padilla who is currently at no. 4 overall and James Reid at no. 7. Same goes with China as Hu Yitian (#8) is enjoying a slim lead against fellow Chinese actor Timmy Xu (#9). The fifth and final slot in the Top 5 is being contested by Taiwan (Mark Tuan, Zach Lu), Hong Kong (Lucas Wong) and Japan (Kentaro Sakaguchi). The final battle, our Top 5, will begin on June 18, 2018 and it will only run for 7 days so stay tuned. 1. FACEBOOK – simply like and/or share the photo of your favorite celebrity. 1 like is equals to 1 vote while 1 share is equals to 2 votes. Proceed to Starmometer’s Facebook Page to cast your FB votes. Please like the page as well. 2. YOUTUBE – You can also vote via Starmometer’s YouTube Channel. One thumbs up (like) to the semifinalist’s video is equals to 2 votes and 1 view is also equals 2 votes!